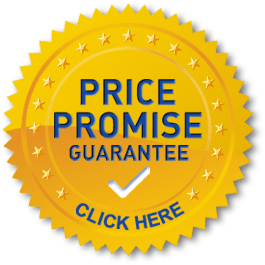 Worry free, cost effective business storage units in the West Midlands. 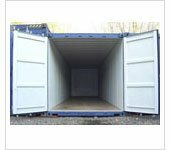 Rent guaranteed quality business storage units at low prices at our convenient locations in West Bromwich and Aldridge/ Walsall. 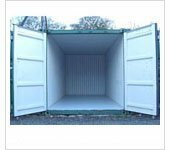 Our clean, dry and secure business storage and document storage units are ideal for storing business stock, tools and equipment, archive documents, surplus office furniture, occasional use exhibition equipment, stock for home based ventures, short term overspill stock, market traders stock, seasonal stock, etc. See more self storage solutions. Car, van or truck access is direct to your storage unit door to deliver or collect your goods so there is no double handling on and off trolleys, and no lifts or corridors to negotiate. To help you get the most from your storage unit, we have compiled some useful hints and tips which can be found on the self storage tips page. Sole traders and businesses of all sizes rent our units which are available from £10.00 (for 37.5 sq ft units) per week. Our storage unit sizes are 37.5, 75, 150 and 300 square feet. 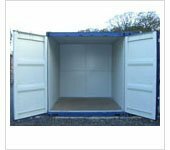 See storage prices and unit sizes for internal unit dimensions and cubic capacities. You only rent the space you need. Come and inspect our facilities, with no obligation, during our reception office hours at each facility between 8.00 am and 5.00 pm weekdays and 8.00 am to 11.30 am Saturdays. For an excellent, friendly and confidential service contact our staff who are very welcoming and are happy to advise with your business storage needs. We are full members of the UK Self Storage Association. We provide business storage for Birmingham, Wolverhampton, Walsall, West Bromwich, Sutton Coldfield, Aldridge, Brownhills, Oldbury, Darlaston, Dudley, Smethwick, Tipton, Wednesbury, Wednesfield, Willenhall and surrounding areas in the West Midlands. Business Self Storage Units - Rent Today!